Haha love your take great post. Jeff. I have a digital magazine the goes out free of charge to all high school & college coaches (players & parents). 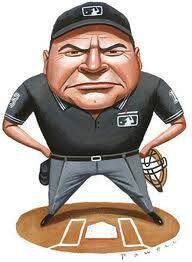 The Baseball Observer. 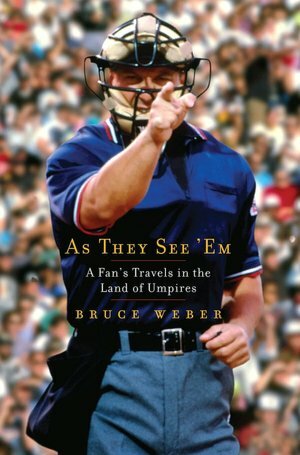 I would like to repost the article above “Ever think of cheering for the umpire? It can’t hurt” in the issue coming out Monday May 11th. I would give you full credit for the article. I have permission from the NCAA, NJCAA, NAIA, CCCAA, NWAC, LSU, Florida, UCLA, TCU etc. and more from DII, DIII etc. to repost their articles. Plus we have drills, player interviews, sports injury education…etc. And it has a full college baseball school directory offered in every issue. Forgot….and we would hyperlink Triple In the Gap back to your main blog page. Since it’s digital we can do that.